What every Purrrrrfect Princess desires... the KatKabin DezRez in ‘Hot Pink’ for the cat who likes to be noticed and make a statement! Fabulous for outside in the garden or inside the house, this KatKabin makes a stylish, contemporary design statement. 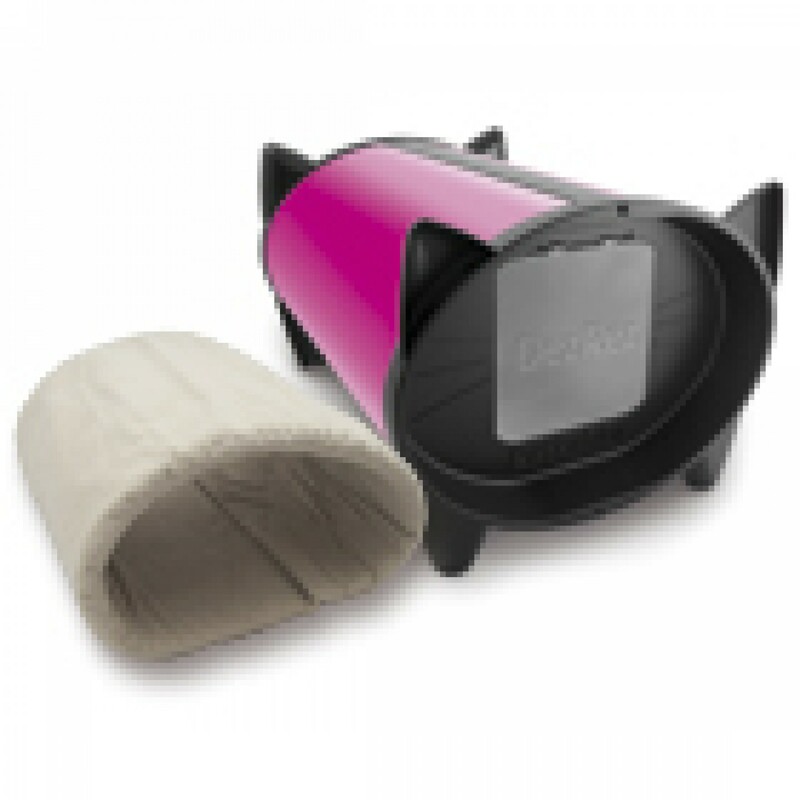 Like no other product, the luxurious KatKabin DezRez ensures peace of mind for you because you can rest assured that your feline companion is perfectly safe and protected until you return.